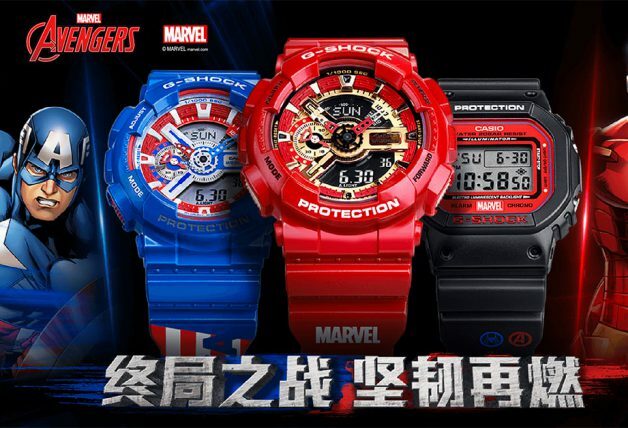 Movie buffs heads up on this awesome movie deal! Got a movie you can’t wait to catch at a cinema near you? 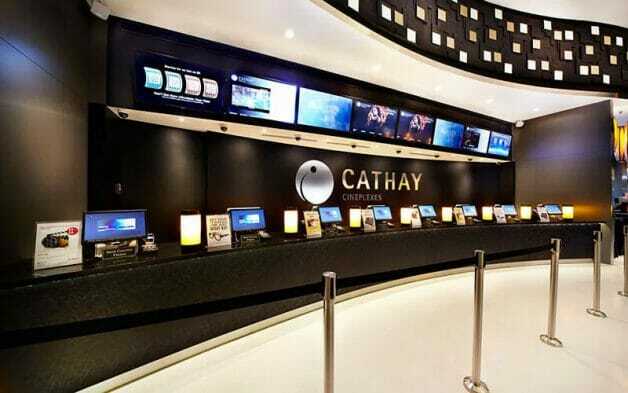 Hold your horses because you won’t want to miss out on this crazy offer from Cathay Cineplexes. 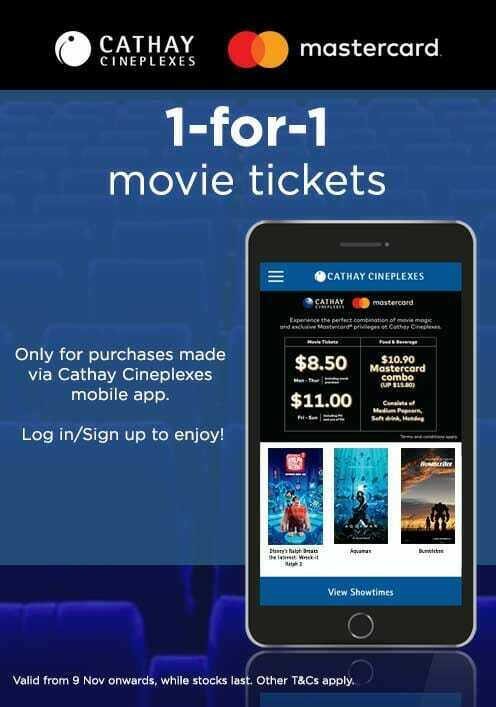 For a limited time (and limited redemptions), Cathay Cineplexes is offering 1-for-1 weekday tickets when you book from their mobile app! 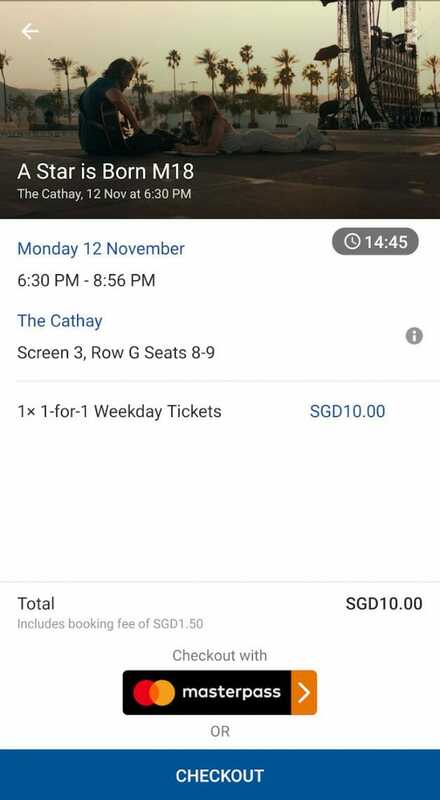 Yes we know, for some strange reason, cinema apps in Singapore are a pain to use but Cathay Cineplexes has recently updated their app big time so give it a shot. The 1-for-1 promotion is valid for all weekday tickets, including latest titles A Star is Born, Bohemian Rhapsody, and more. 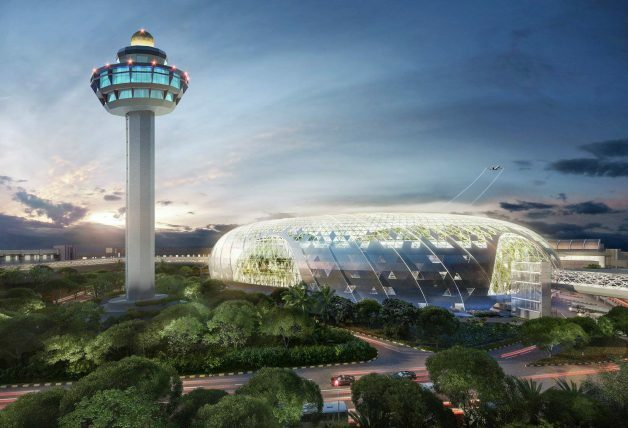 Totally worth it because inclusive of the booking fee, each ticket will only cost $5 with the promotion! 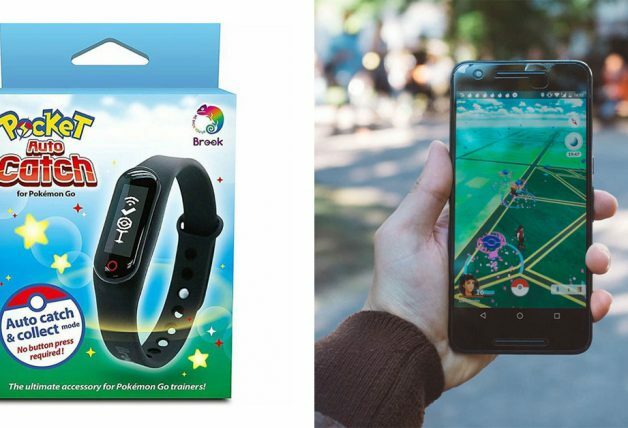 That’s like ticket prices back in the 90s. We even tried booking from the app ourselves and voila, it’s totally legit. 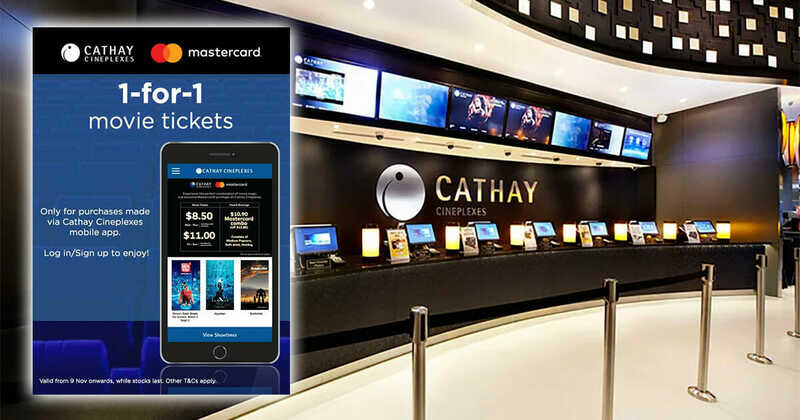 You can download Cathay Cineplexes mobile app from App Store here or Google Play here.